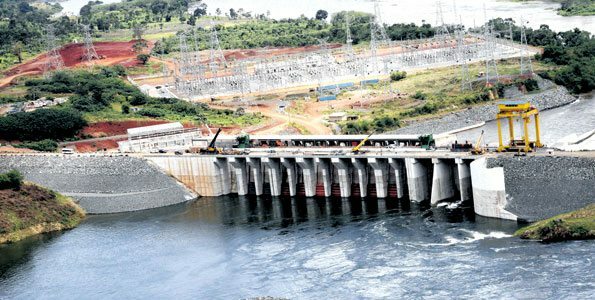 The Ugandan and two companies from Germany and France has signed a US$ 76m agreement that will see the construction of the Muzizi hydro-power project come to birth and help in providing power to more than 60,000 homes. Germany Development Bank (KfW) and the French Development Agency are the two other companies that are financing the construction of Muzizi hydro-power project. Under the mutual reliance initiative, KfW will contribute US$ 4.5m, French development agency US$ 50m while the government of Uganda will put in US$ 23m. Uganda Electricity Generation Company Limited (UEGCL) Managing Director, Dr. Harisson Mutekanga confirmed the news and said that the consultancies to design the project which will cover the districts of Kibaale, Kyenjojo, Kabarole, and Ntoroko, will cost US$ 4.5m. UEGCL is responsible for the construction of the 44.7-Megawatt hydro-project whose ground breaking is expected in 2017 and completion in 2019. The Muzizi Hydro-power project is at River Muzizi which is 6km upstream of Lake Albert in Kibaale District extending to Kabarole, Kyenjojo and Ntoroko districts in western Uganda.